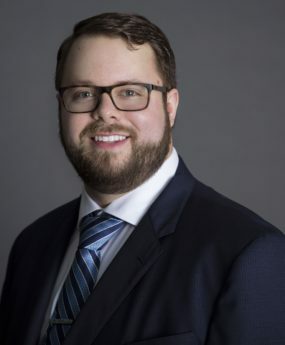 Joshua Dooley is a Sales Associate with Armor Realty of Tallahassee, Inc. in Tallahassee, FL. Armor Realty is a consistent top producer and your local resource for Tallahassee Real Estate. We have been helping area residents achieve their dreams for 30 years!